- Outstanding printing speed and quality; excellent reliability and stability. - Advanced mechanic and software design; High-efficiency data processing technology. - Support diversified printing applications; Widely used in reactive, acid and disperse direct printing. - Top-level R&D team ensures continuous innovation and product optimization, and keeps us at the technology forefront in digital inkjet printing. 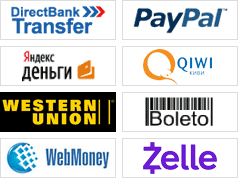 - Strong worldwide service team responds promptly to your questions and concerns. - Cost-effective products bring you more business and profit. Backed by the creative printhead set-up, the precision of inkdrop has been greatly enhanced to ensure printing quality. 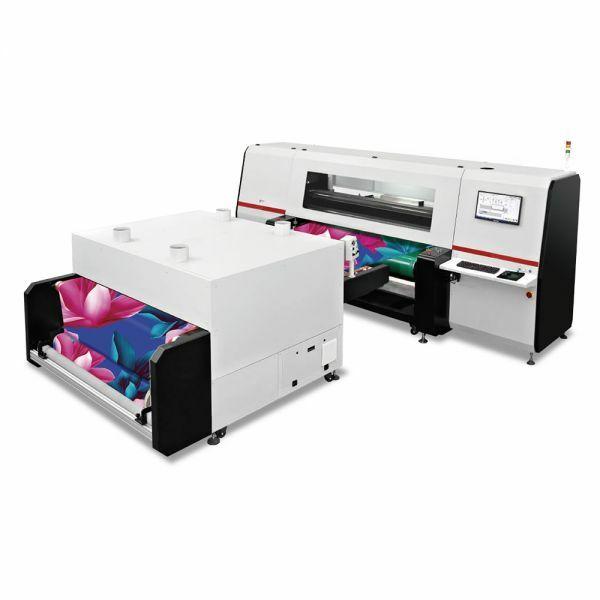 Attributed to advanced mechanical structure and self-developed high-performance hardware & software system, the equipment delivers printing speed up to 260 ㎡/hr. Equipped with full servo motors for feeding and taking-up, the stepping accuracy of the machine is greatly enhanced. The laser sensor at the winding section measures the roll diameter in real time for constant and smooth winding. real time automatically; the efficient degassing modules clear the bubbles in ink tubes to avoid ink starvation.These three designs work together to make ink spurted out smoothly to provide higher printing stability for industrial continuous production. The rail beam is made of high-strength steel with top straightness. Combined with magnetic levitation motor, it imporves the stability and smoothness of the printhead carriage's back and forth movement. The Homer ink with Intertek certification has been certified by Kyocera, matching well with Kyocera print heads. It delivers pure color and smooth output. Built-in humidifier enables mist spray automatically, so constant moisturizing of nozzles guarantees the stability of ink supply system and prevents blocked nozzles caused by dry ink. Automated head wiping removes the residual ink on the nozzle surface, to guarantee continuous printing. The Anti-scratch system with laser sensors will suspend the printhead carriage for any potential media irregularities, to prevent damage to the printheads and maximize printheads' working life. The specialized conveyor belt has a smaller tension force. Together with a large-diameter roll it improves the accuracy and stability of conveying process. This flexible rolling system avoids the indentation of sensitive fabric and improve the output quality. The brand new visible operation interface includes automatic order management and automatic cost calculation etc.. One operator is now able to control multiple machines with the smart interface. It is easy to learn and use, greatly improves work efficiency. This equipment has passed the 7x24 hour reliability test. The high-end industrial design and sound digital solutions have made it a perfect choice for industrial production. High speed belt cleaning system saves energy and cleans the belt more thoroughly. A tidy belt keeps the textile free from dirt.